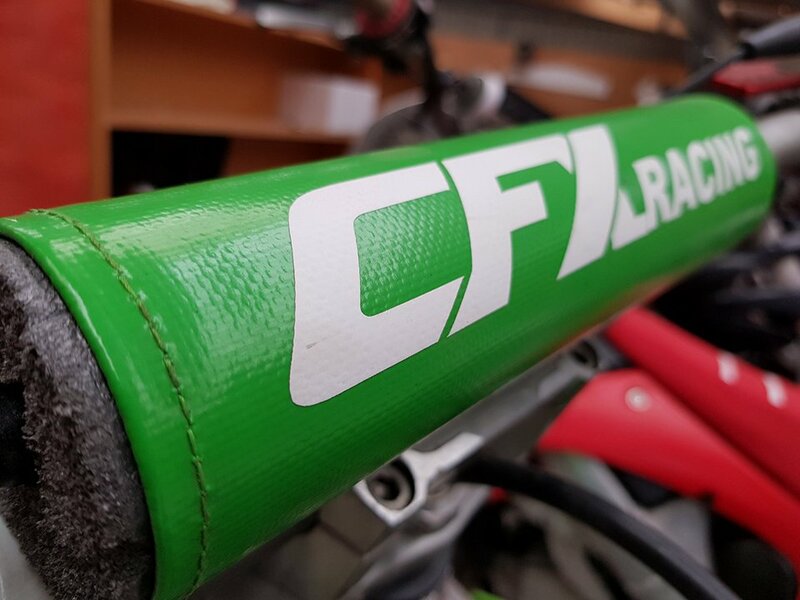 CFX MotoGrip offers extreme grip for anywhere you need extra grip and can assist with stability, control and gives confidence to push harder. Made from heavy duty material with adhesive backing, CFX MotoGrip is robust, flexiable waterproof, rotproof and near impossible to tear and comes in many colour option’s from clear to funky pink. Are you extreme enough to use it.